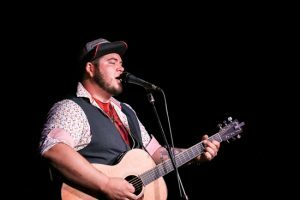 Cedar Rapids, Iowa native Jordan Hobson began his musical journey at the age of 12 when he picked up his brother’s guitar. By age 14 he was writing songs, and soon after performing. 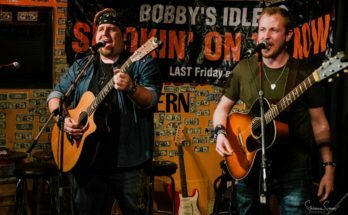 In the summer of 2012 Hobson made the move to Nashville to pursue his music dreams. Earlier this year Jordan put out 3 promotional releases of his debut EP, showing all sides of his multi-colored genre. A performer with an eclectic style, Jordan is known to light up the stage while showing off his dance moves on some of his favorite songs. 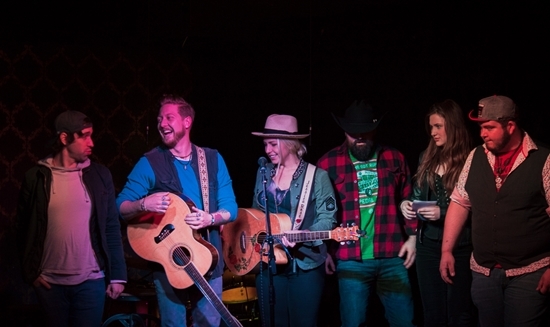 It’s no wonder he was named a finalist in Nashville’s Rising Star competition. 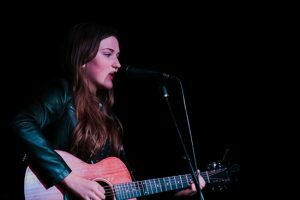 Pop Country singer-songwriter Jessica Rose hails from Staten Island, NY. Jessica has been receiving a lot of recognition for her music lately, being honored with numerous achievements. The Country Music Association named her a 2017 Emerging Artist. 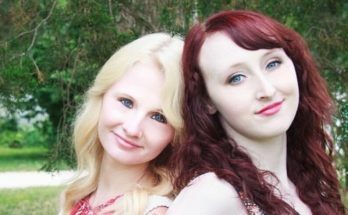 She also won the WSM Road Show competition put on by the Grand Ole Opry, and had the opportunity to open for Tracy Lawrence this past summer. Her EP “Wild Hearts” is available on all the major digital retailers. She also just dropped brand new Christmas music, sure to get you in the holiday spirit. 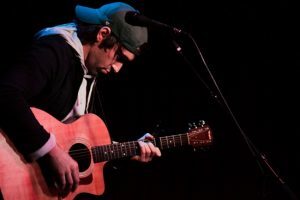 James Hatem is a singer/songwriter from New Jersey. He creates pop music with blues and jazz thrown into the mix, resulting in his own fun and unique sound. James main goal is to release powerful music into the world that will move people both emotionally and physically. He believes music should feed the souls of the artists, the listeners, and everyone in between. With influences from John Mayer, Musical Theatre Soundtracks, Red Hot Chili Peppers, Beethoven, and more, there are no limits to where his music can take people. Since arriving in Nashville Hatem has been able to learn and grow from the city’s incredible community of people. Self­ taught multi-­talented artist, Clay Shelburn hails from Fort Worth, TX. Writing his first song at age 12, he categorizes his current original music as “funktry”: a fusion of funk, rock, blues and country. 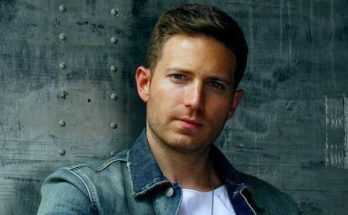 Garnering recent world-wide viral fame as the “Walmart Rockstar” in 2015, Clay works his way to his fans through his small independent operation. 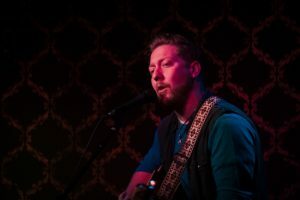 Clay’s has released two projects, an EP “Brokedown & Blue” (2010), which echoes his deep country roots, and his first full length album “Defined” (2015). 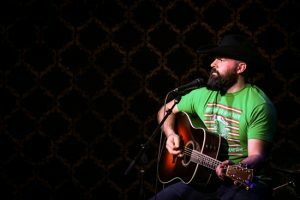 Clay has also gained attention as a lead guitarist for many Texas/National artists and doing studio work on several different artist’s projects. During this exploration, Clay’s sound evolved even more. Clay is currently working on his third release and is exploring musical avenues outside of stage performance. While most girls her age are focused on their social lives at school and hanging out with their friends, pop and soul music artist, Taylor Gayle is dedicating her time and energy on forging a career in the music industry. This Plano, TX native has performed live at some of the most popular venues in the world including the Apollo. 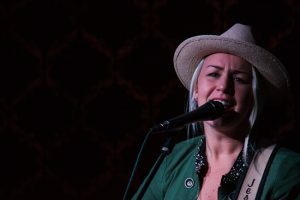 She has penned over 150 songs, being honored with numerous songwriting awards including most recently the Youth Achievement Awards for the “Your Music Out Loud in the USA” song competition. Thanks to everyone who came out and supported! Shoutout to Strings For Hope and Live Laugh Love Nashville for sharing your cause with us. And to Music Neighbors for these wonderful photos!